Look folks at what is available in Dandridge. 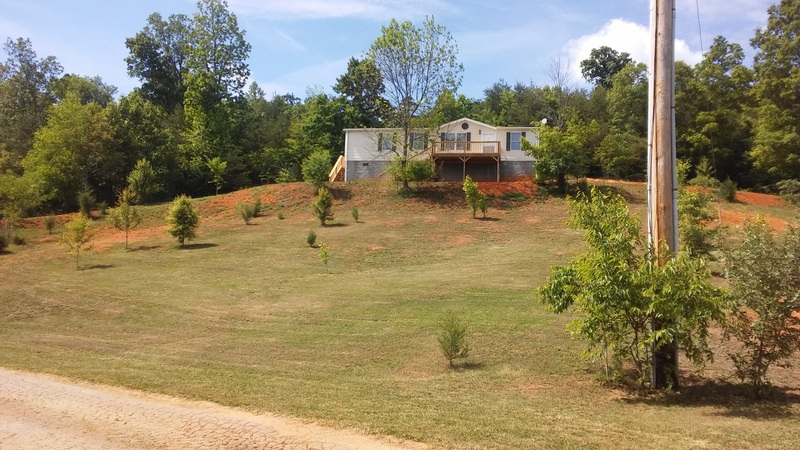 This is located near Sevierville and all the attractions. It is a must See Home with new updates including floors, cabinets, ceilings and more. Spacious floor plan and open concept. 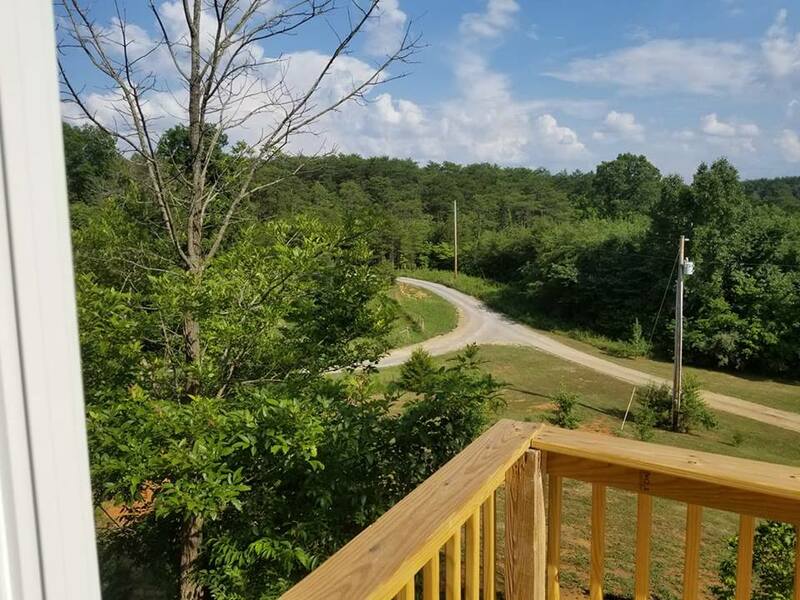 Over 2 acres of land. Storage underneath home. There is standing room here. A place for all the overflow, work space and more. 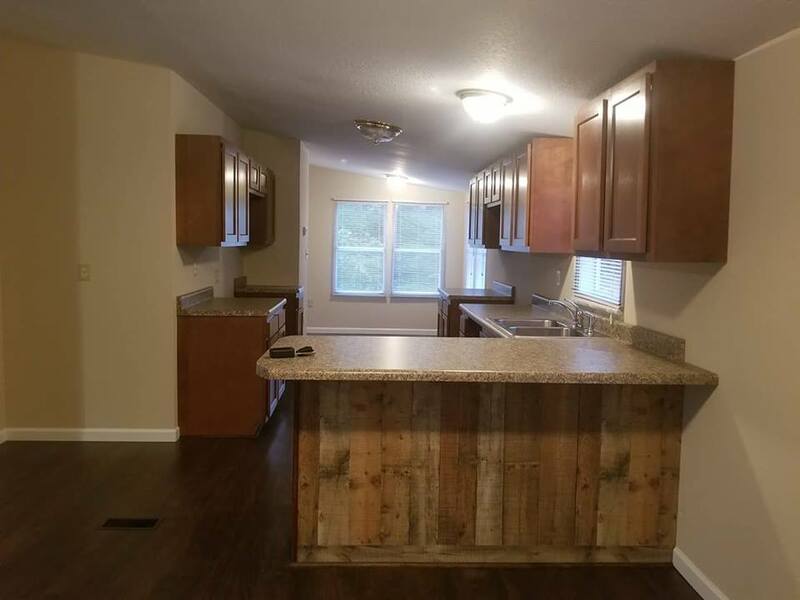 3 bed 2 bath home plus Utility Room, Breakfast Room, Kitchen with A Breakfast Bar.